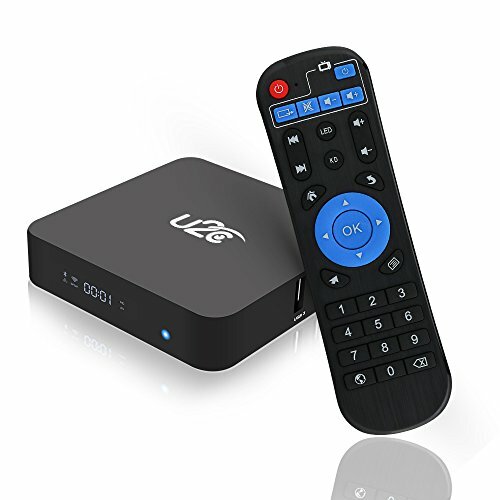 [Latest Android 7.1 OS & Software]U2C Android TV Box running Android 7.1,the newest and most open os, raises the bar in performance and usability with the vast majority of Android APP, to meet the needs of different users. 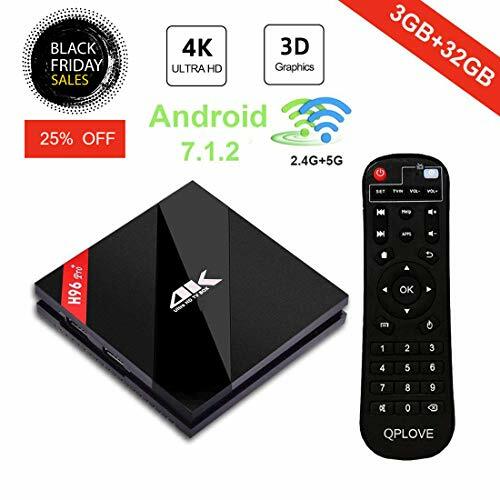 [Enhanced Android TV Experience]The latest powerful chipset Amlogic Octa-core Android Boxes has 64 bit Octa-core ARM Cortex-A53 CPU, up to 2 GHz Ultra high frequency, provides you with ultra-fast running speed and professional graphic processing ability. 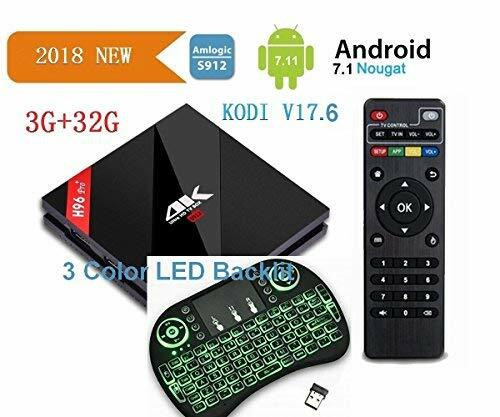 [Sufficient Room Support]Android tv box 2gb 16gb provides plentiful room to quickly start your apps and games without freezing and buffering, with expandable TF storage up to 128GB, it also greatly improves the reliability of your TV box and prevents crashes due to lack of memory. 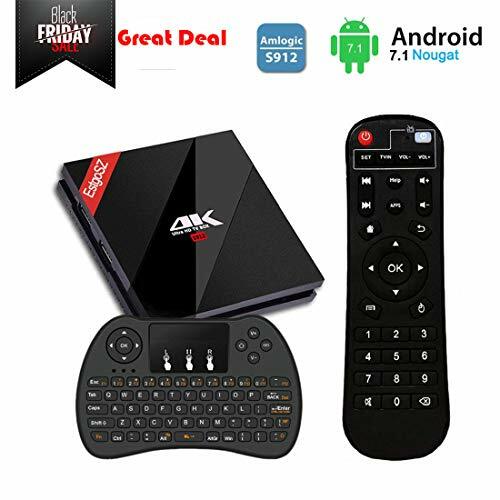 [Comes with mini wireless keybaord]This Android tv box comes with 2.4G wireless keybaord remote, more comfortable for working or playing. It can work with PCs with Windows OS, MAC, Linux, Smart TVs, Android TV boxes, Rasberry PI and XBOX PS3 etc players. [24-Month Worry-Free Warranty] We stand behind U2C smart tv box 100% with 24-month worry-free warranty and on-time customer service. 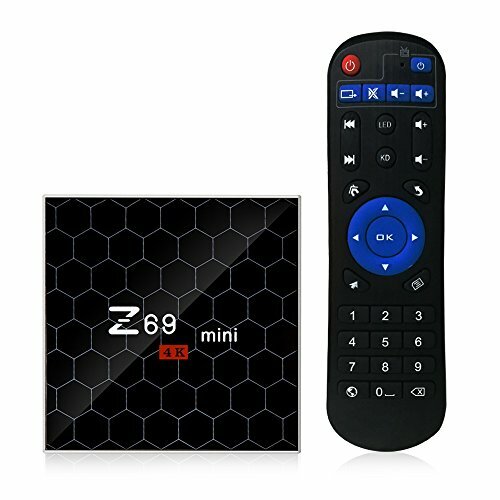 T95Z PLUS Smart TV Box running Android 7.1, the newest and most open os, compatible with the vast majority of Android APP, to meet the needs of different users. 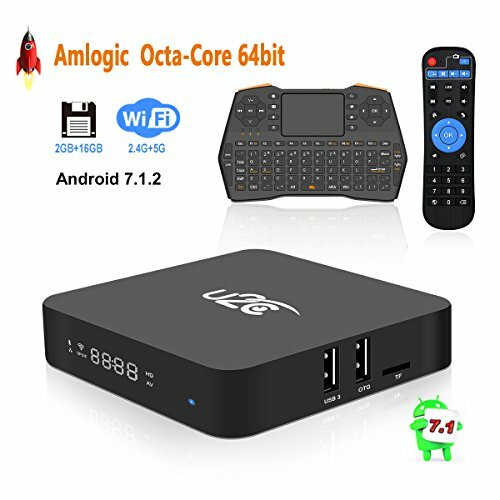 The latest powerful chipset Amlogic Octa-core Speed-T95Z PLUS Android Boxes has 64 bit Octa-core ARM Cortex-A53 CPU, up to 2 GHz Ultra high frequency, provides you with ultra-fast running speed and professional graphic processing ability. Comes with 2.4G wireless keybaord remote with backlight. 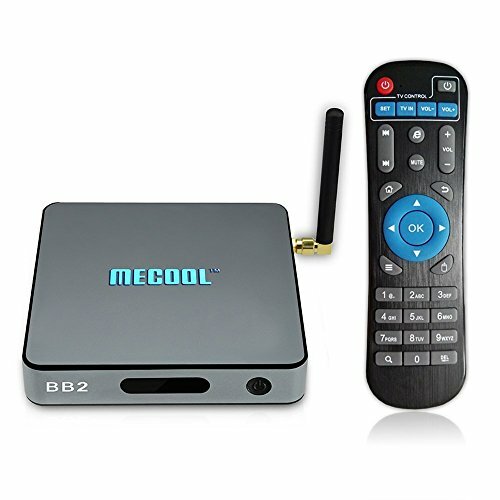 It can works with PCs with Windows OS, MAC, Linux, Smart TVs, Android TV boxes, Rasberry PI and XBOX PS3 etc players. Please take easy to contact us if there have any concerns ,we have one year warranty and friendly customer service. Latest android 7.1 OS raises the bar in performance and usability with a slick lag-free interface, compatibility with the latest android applications such as youtube, Netflix and many games, and support for more USB devices. 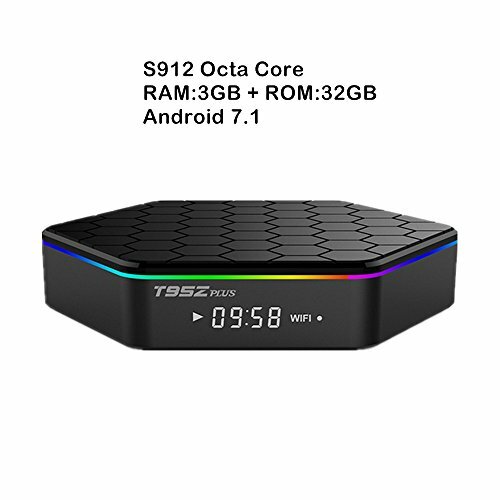 The set top box is powered by the newest Amlogic S912 64 bits Octa core CPU up to 2 GHz ultra-high frequency, more than 4 times performance improvements. It is advanced in image processing and computing. The smart tv box supports playing almost all popular audio and video formats, bringing you to enjoy 4K ultimate HD video. 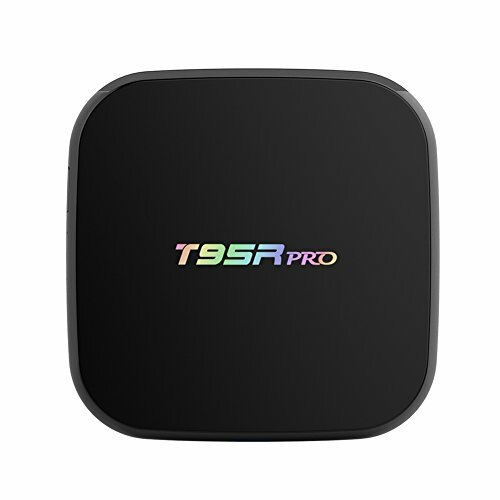 It supports social network, online movies, 3 high speed USB 2.0 port and 1 OTG port, supporting U disk and USB HDD, advantageous in performance, security and reliability, ultimately delivering a richer end-user experience. 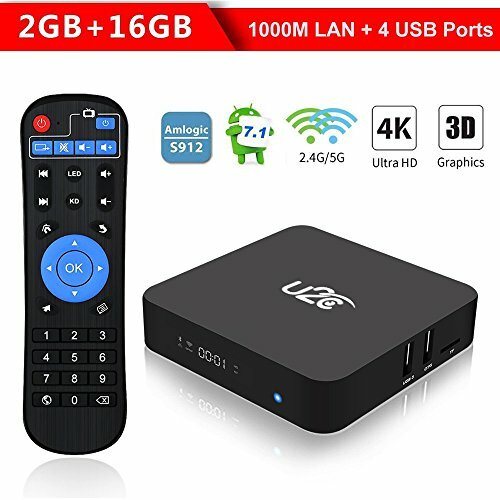 U2C TV BOX come with 2GB DDR3, 16GB EMMC Flash and TF Card maximum supporting 128GB, you can store lots of favorite multimedia files with the large capacity. 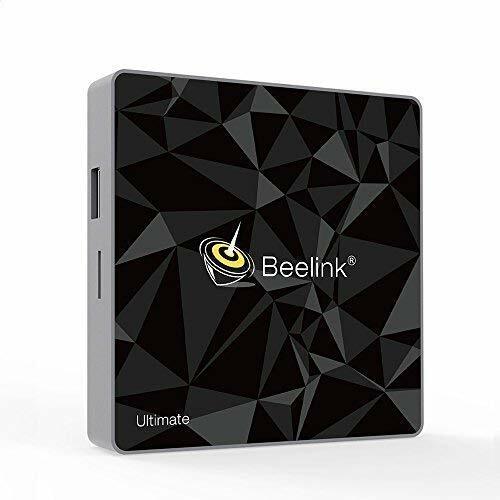 Built in 2.4GHz + 5.0GHz Dual- Band Wi-Fi, BT 4.1, easy to connect other devices. It also supports Miracast and Airplay, easily and greatly enjoy watching movies, viewing photos on big screen. Warranty and Service: Worry-free 24-month warranty and friendly customer service. Anytime you have question during usage, please contact us, our technical team provide you professional problem-address solutions. 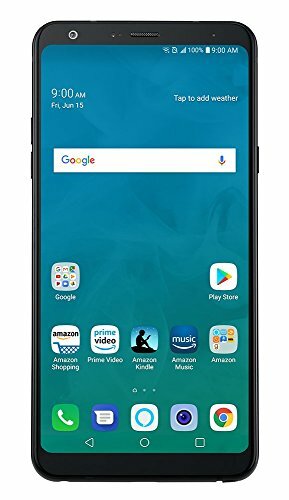 NEWEST OS AND FAST RUNNING SPEED (3GB RAM + 32GB ROM): Comes with Android NOUGAT 7.1.2 operation system, which make sure the box running stable and smooth to load movies, pictures and games without buffer, no need to wait for wonderful moment. 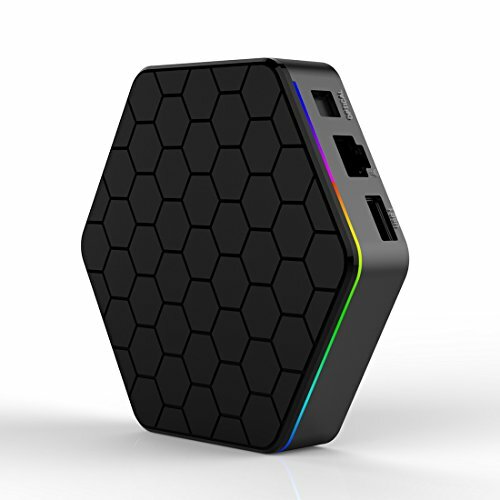 DUAL WIFI (2.4G/5G) & ETHERNET 100M/1000M: SCS ETC S10 supports dual wifi channels, you can connect to this box easily. All SCS tv box will have a button to reset the box, it will help customer to resolve software problems. 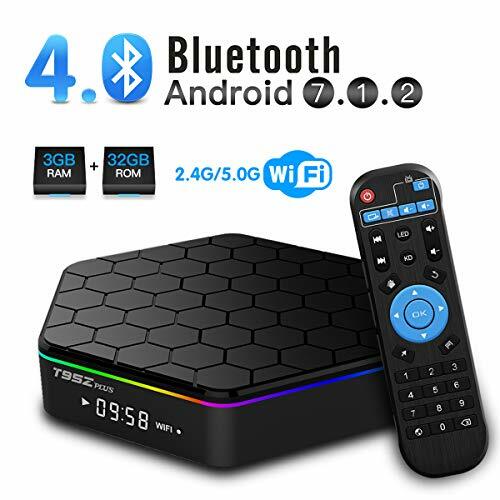 BLUETOOTH 4.1: This box supports bluetooth connection, bluetooth 4.1 to meet the higher needs of users. And the bluetooth function keeps the quiet in the house while you listen as loud as you like with the bluetooth headphones. 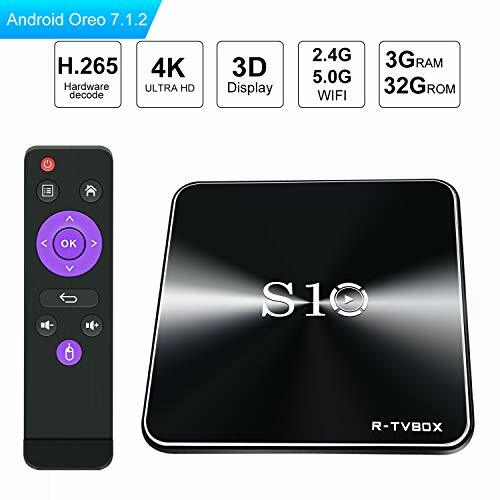 GET YOUR HOME THEATER AND PLAYING GAMES: Once connected S10 with your WIFI or Ethernet cable, then your standard TV become into a smart streaming machine. You can play thousands of android games or watch movies in a large screen smoothly. 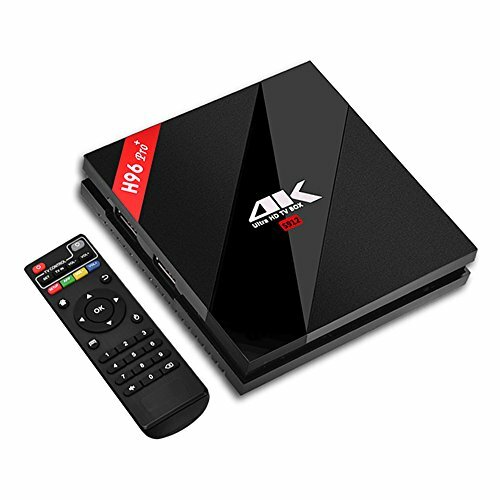 VIDEOS IN 4K RESOLUTION AND H.265 VP10: SCS ETC S10 tv box supports 4K ultra HD. Powerful H.265 decoding loads pictures by taking half time and half occupation of bandwidth of H.264 decoding, it is much more efficient and faster. 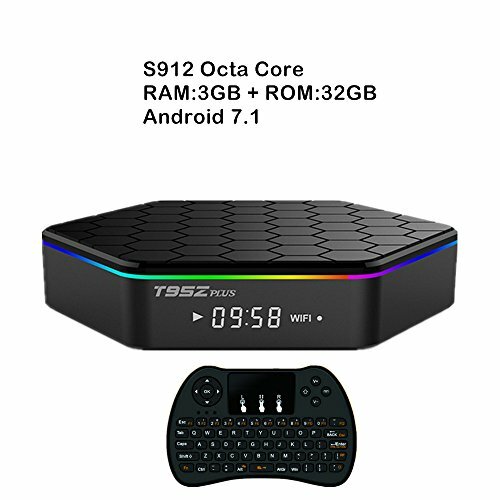 Android 7.1 TV Box - SCS ETC S10 3GB RAM 32GB ROM Smart TV Box with Dual WiFi 2. 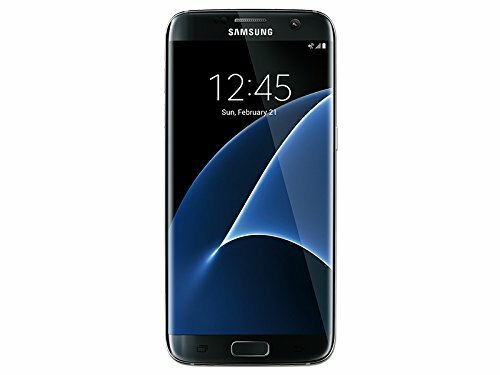 NEWEST OS AND FAST RUNNING SPEED (2GB RAM + 16GB ROM): Comes with Android NOUGAT 7.1.2 operation system, which make sure the box running stable and smooth to load movies, pictures and games without buffer, no need to wait for wonderful moment. 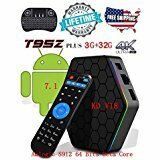 Android 7.1 TV Box - SCS ETC S10 3GB RAM 16GB ROM Smart TV Box with Dual WiFi 2. &#x1F381;Unlimited Entertainment Get instant access to all of your favorite movies, TV shows, live sports, international channels, news, apps and much more right out of the box. Anytime, anywhere. &#x1F381;Go Smart, Get Streaming Turn your TV into a world of online entertainment at the click of a button, including Amazon Instant Video, HBO, ESPN and YouTube. There's something for everyone. &#x1F381;Plug, Play & Enjoy Requiring just a basic internet connection, the H96+ player and upgraded remote puts choice and control back into your hands. Setup and start streaming within minutes. 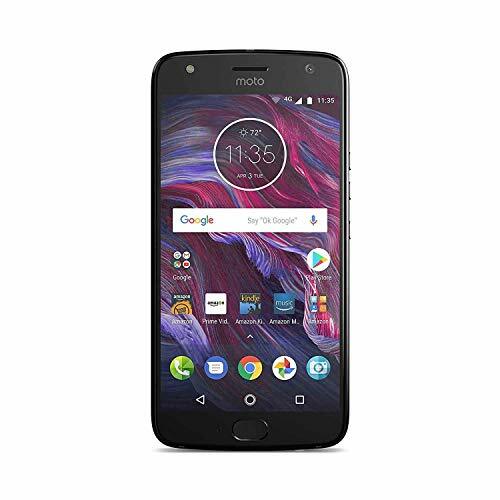 &#x1F381;Big Performance Powered by Android, H96+ combines ease-of-use, automatic updates, ultra HD, Octa-core processing and other advanced features into this tiny but mighty device. Stay ahead for years to come. 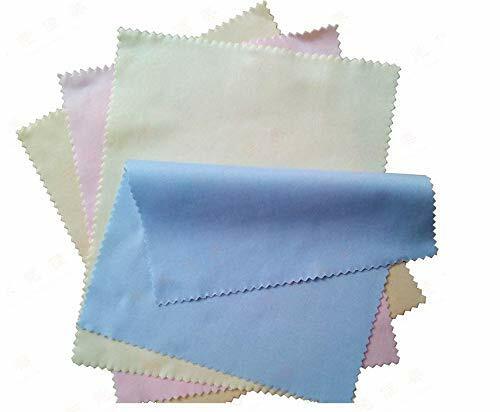 &#x1F381;Returns:One year warranty,30 day money back, Please pay attention to the buyer: If you need to return, I can not provide a return label, buyers need to buy mailing labels, if you can not accept, please do not buy, thank you for your cooperation. 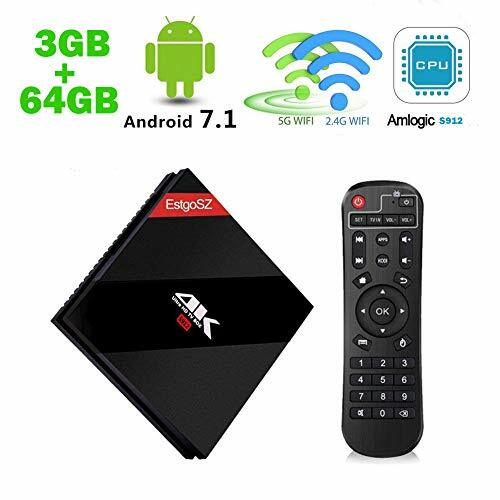 Android 6.0 TV Box can reach speeds up to 2 GHz powered by Amlogic S912 Octa core CPU, including ARM Mali-T820MP3 GPU, advanced configuration is more than 4 times performance than other TV Box. This mainstream processor comes with 3GB DDR3, 32GB EMMC Flash ultimately delivering a richer using experience which makes home entertainment become easy. Up to 32GB expandable storage spare much space for your entertainment. 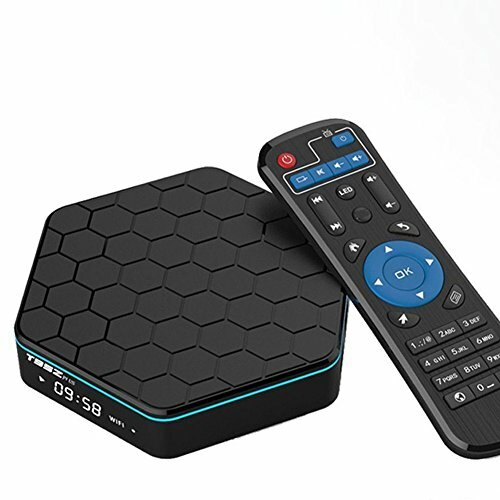 Exquisite Appearance----DOLAMEE D6 has a brand new exquisite appearance and beautiful design with nine squares on the front.It is an eye-catching Android TV Box, very small and smart. Stable Android 6.0 System----With OS updated to the latest Android 6.0 version, coupled with the rapid and stable configuration, provides you the benefit of using all the latest updates and having access to all the tools, games and apps at the play store smoothly. 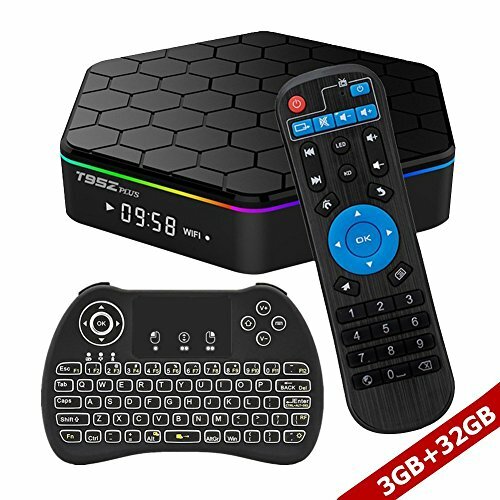 H.265 and VP9 decoding----The S905X chipset inside this smart TV Box is an advanced version compared with the original S905 chipset. It supports both H.265 and VP9 decoding, which are the absolute mainstream decoding formats in the globe. Vivid World with HDR----HDR is quickly making its way to TV. Watch videos in details like never before with select HDR content. Witness scenes and characters come to life in vivid contrast, color, and clarity. 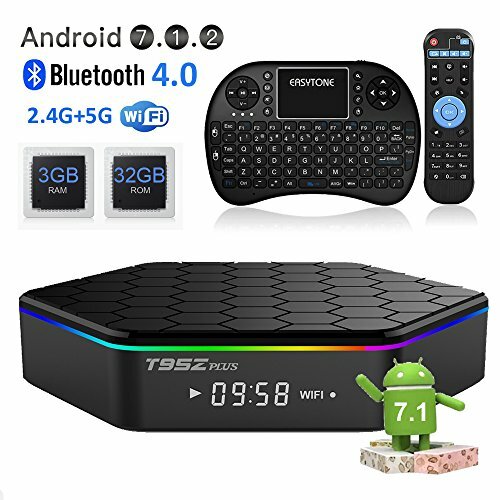 T95Z Plus Smart TV Box Running Android 7.1 OS, compatible with the vast majority of Android APP, to meet the needs of different users, games, monitor, etc. 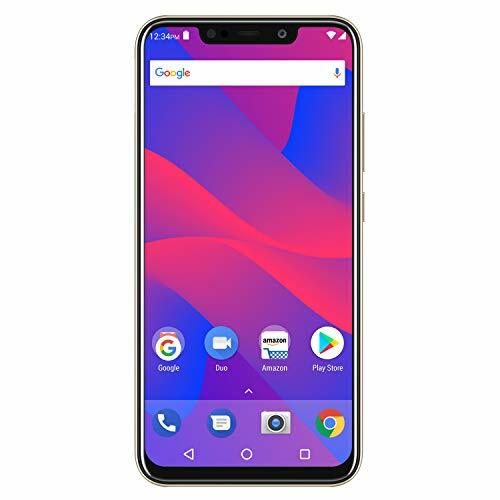 Comes with amlogic S912 chip, which is a high performance octa-core 64bit chipset which is known for a maximum speed up to 2.0GHz, as well as Mali-T820MP3 GPU, the quality configuration provides you with ultra-fast running speed and professional graphic processing ability. 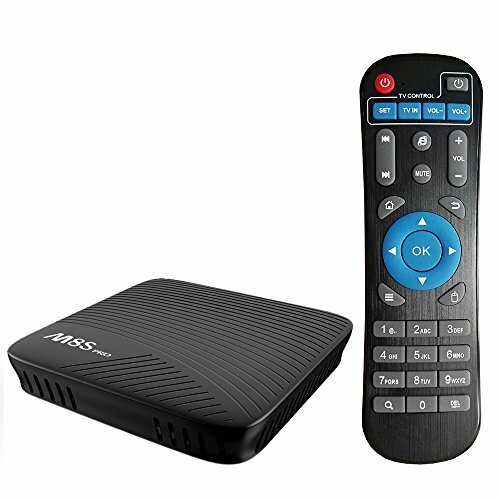 T95Z Plus Media Box supports 4K resolution, and offers you finer and smoother pictures. You can view every single detail on the picture, and experience the real color in the world. And it supports hardware 3D graphics acceleration, gives you extreme vivid feeling when playing 3D games. 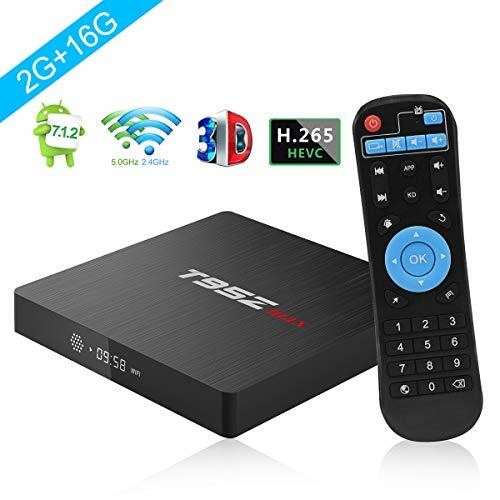 T95Z Plus Android TV Player supports 802.11 ac, built in 2.4G/ 5.0G Dual-Band Wi-Fi with BT 4.0, also supports max 1000M Ethernet and seconds to open applications. 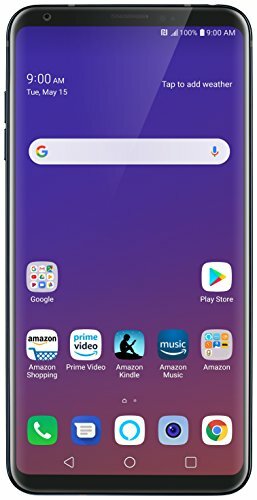 3GB memory and 32GB storage for you to enjoy and download your favorite apps, to browse websites, play games, run apps and watch movies. 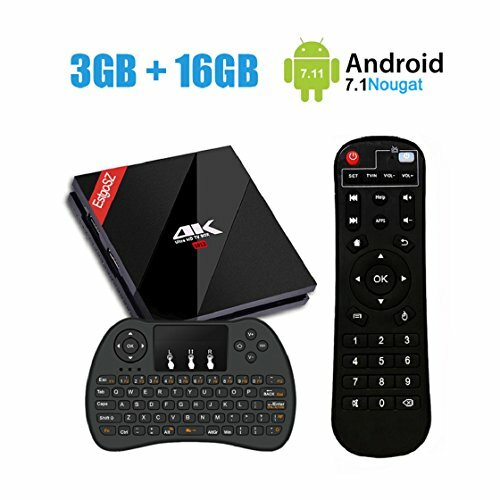 T95Z Plus Android Box comes with one general remote and one mini wireless keyboard, it's the best remote control for your tv boxes, it will more suit for you if you play game or search internet on your tv box. Our boxes have a 12-month warranty. Pls do contact us if you have any questions. 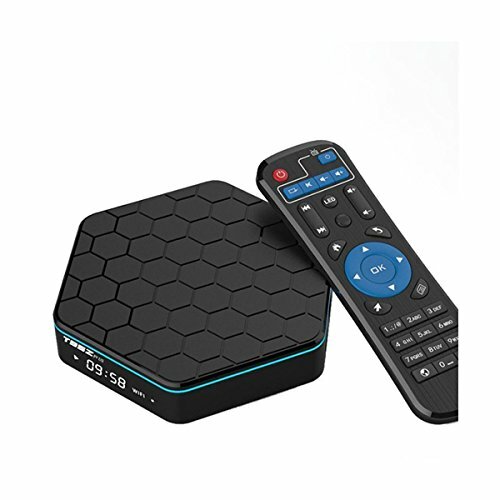 A multifunctional WISEWO T95Z TV BOX with HIGH QUALITY. Not only for personal pleasure but also for family entertainment, so just click your mouse to buy it right now. 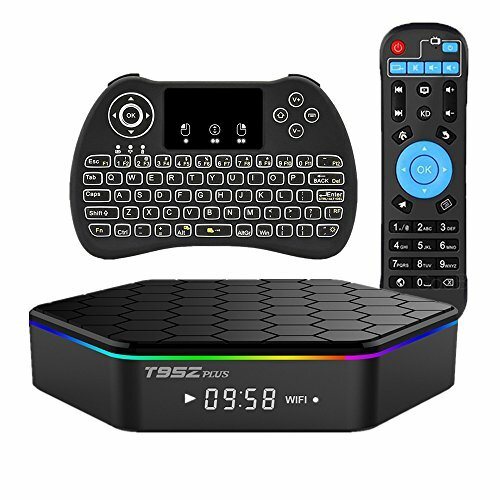 &#x1F381;Plug, Play & Enjoy Requiring just a basic internet connection, the T95Z player and upgraded remote puts choice and control back into your hands. Setup and start streaming within minutes. 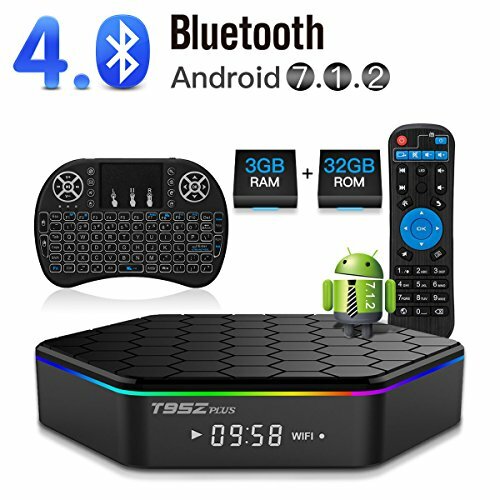 &#x1F381;Big Performance Powered by Android, T95Z combines ease-of-use, automatic updates, ultra HD, Octa-core processing and other advanced features into this tiny but mighty device. Stay ahead for years to come. &#x1F525;High reaction speed & Bigger Storage: Amlogic S912 Octa core 64 bit CPU makes sure you enjoying your favourite videos and games at a higher data transfer rate without buffering. 3G RAM/ 16G ROM, 32G Max Extended Capacity gives you more space,offering a higher quality video experience. 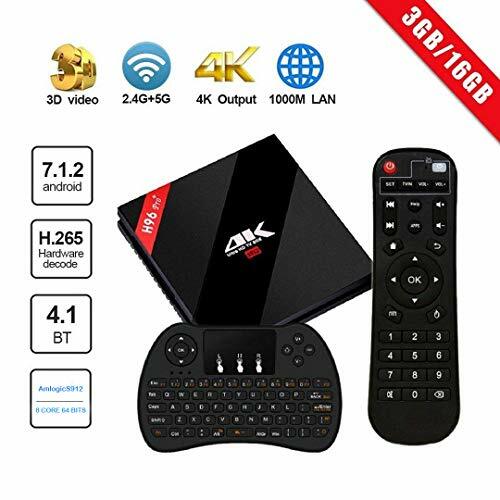 &#x1F525;Wireless Keyboard: The come with wireless keyboard will be convenient for you to operation, it can works with PC, Windows OS, MAC, Linux, Smart TV, Android TV boxes. 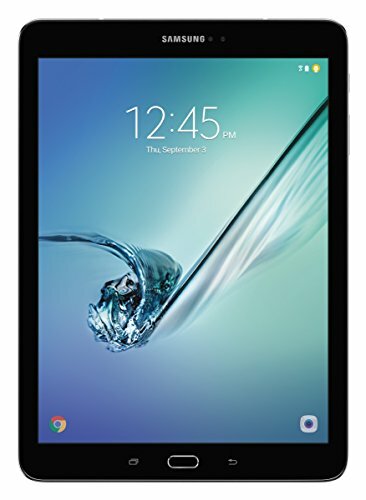 Built in 2.4GHz + 5.8GHz Dual- Band Wi-Fi, BT 4.1,offering a more stable WIFI signal to enjoy a higher quality video experience. Especially useful for game lovers. 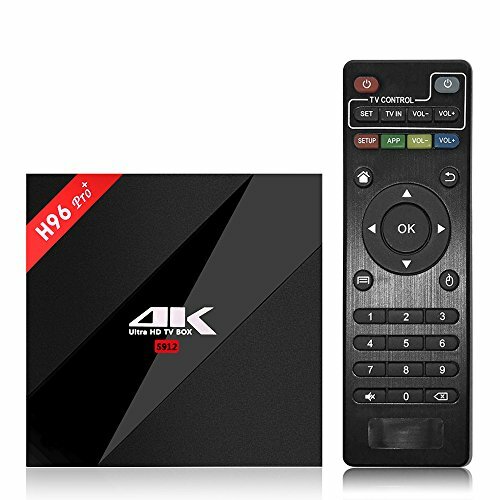 &#x1F525;4K +3D FUNCTION: 4K Resolution and H.265 video decoding technology, It supports social network, online movies, play video games, No need go to The cinema to watch 3D movie, bringing you to enjoy 4K ultimate HD video. &#x1F525;Easy install & operate: Plug and play! 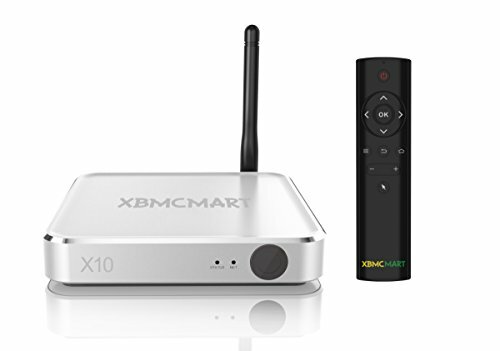 All you need is to connect with your TV via the provided HDMI Cable, and choose the network for the smart box, can be watch anytime, anywhere. 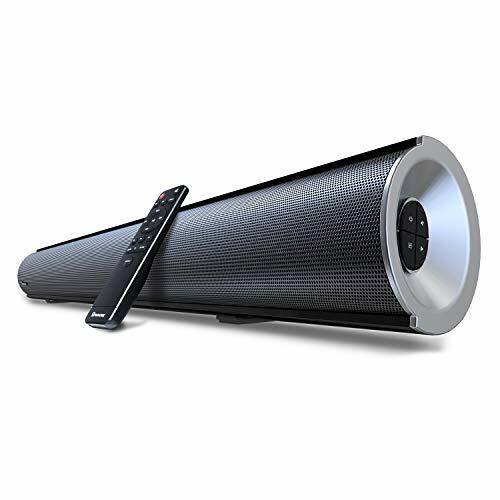 Suitable for home entertainment, parties, business trips, vacations, gift, etc. &#x1F525;Professional & Timely Service: EstgoSZ provide 1 year warranty and we have a great and professional customer service team,if the box have any quality issue or you have any trouble in using it, pls contact us at anytime. Transportation: DHL, about 5 working days can receive package. ✔AUTO-UPDATING EVER-INCREASING Media library - Constantly maintaining & improving, then automatically update to the device so that you will never get behind with unlimited growing content! Storage Space DDR4 3GB+eMMC 32GB has high-speed flash memory which allows users to quickly read and write. You also can expand the memory through the Micro SD card slot . Powerful processor GT1 Ultimate is equipped with Amlogic S912 8-core CPU (MAX 1.5 GHz), and ARM Mali-T820MP3 GPU (MAX 750 MHz), support 4K 60Hz HD. 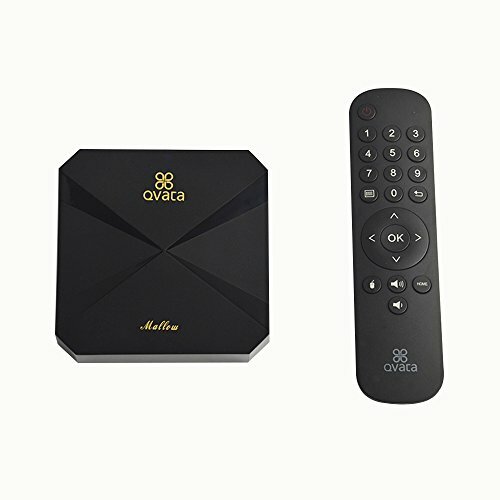 Use the latest Android 7.1 OS, via Google Download your favorite apps or video games to enjoy your OTA TV service for GT1 TV Box. You can always stay up to date. Double WIFI 2.4G + 5.8G BT 4.0 module, compatible with 2.0.2.1 and 3.0 all Bluetooth standards, the transfer distance may be higher than 10-Meter. With H.265 decoding technology, supports 4K and HDR10, put the most scalability on the viewing experience.Video and photo from Android / iOS devices via DLNA / Airplay / Miracast. [Android 7.1 Nougat OS] U2C Z SUPER runs on the latest Android 7.1 Nougat System which is perfect in productivity, stability and performance, along with various of features and optimizations, delivering an improved user experience. [S912 Octa-core 64 bit CPU] Powered by the latest and powerful Amlogic S912 Octa-core 64 bit Cortex-A53 CPU, up to 1.5GHz ultra high frequency, more than 4 times performance improvements. [3GB DDR3 & 32GB EMMC Flash] It boasts 3GB DDR3 RAM, and 32GB EMMC Flash, advantageous in performance, security and reliability, ascribing to the eMMC memory, ultimately delivering a richer end-user experience. [HEVC H.265 & 4K High Resolution] H.265 decoding occupies less bandwidth (about 50%) than H.264; True UHD 4K * 2K enables you to watch your favorite movies and live streams at vivid and smooth playback, which is 4 times of full HD 1080P. 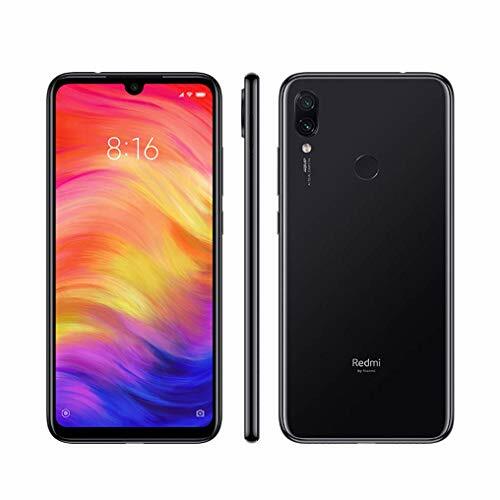 [2.4G / 5G WiFi & Bluetooth 4.1] With built-in 2.4G / 5G dual band WiFi supporting IEEE 802.11b/g/n/ac, 1000M LAN and Bluetooth 4.1, it can provide reliable network access with high data rates. 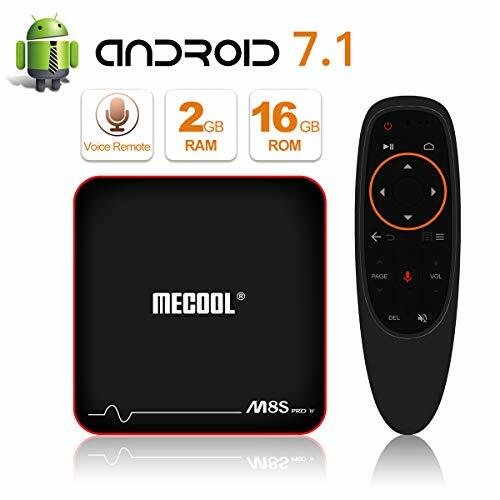 Docooler Android Mini PC Android 7.1 Amlogic S912 Octa-core 64 Bit 3GB / 32GB H.
Multiple Inputs:enjoy wireless streaming music through Bluetooth 4.2, also you can choose the wired connection including digital Optical, RCA, AUX and USB, compatible with TVs, projectors, computers, smartphones, tablet, PCs, PS4, DVDs and other devices. 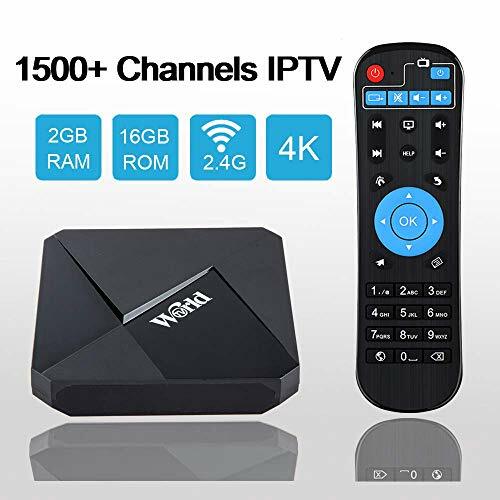 More Features: remote controller supplied(can not compatible with universal remote);wall mount kit provided;one year warranty, 45 days money back guarantee, lifetime technical support, please feel free to contact us through Amazon message or service mail. Frame-by-Frame Digitizing for HD Conversion - Converts 8mm and Super 8 movies into MPEG-4 (MP4) digital movie files at 1080P/ 30 fps. 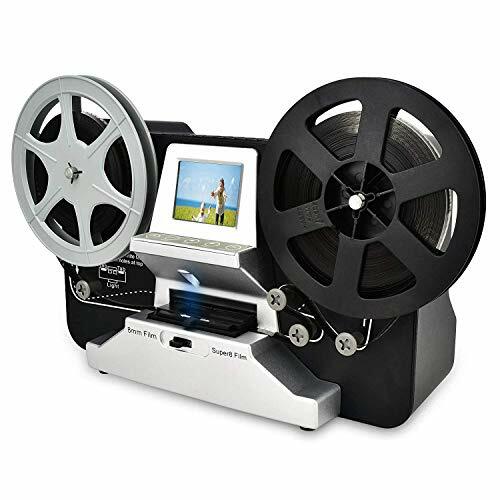 Regular 8 & Super 8 Roll Film Optional - With Super 8/Regular 8 switch, it could effortlessly convert your Regular 8 and Super 8 into MPEG-4 (MP4) video files. No PC or Driver Required - Scans and directly saves digital movies into SD/SDHC cards (32GB max). 32 GB SD card is contained in package. This home used roll film scanner could be operated by yourselves. Playback the scanned video - View the movie after scanning with the built-in full color 2.4 inch LCD screen or directly project onto your television with the included video out TV cable. Connect to PC or Laptop - Compatible with all Windows, Mac and Linux Operating Systems, it supports to transfer video to PC, MAC, or laptop. Backup or save the scanned video easily. 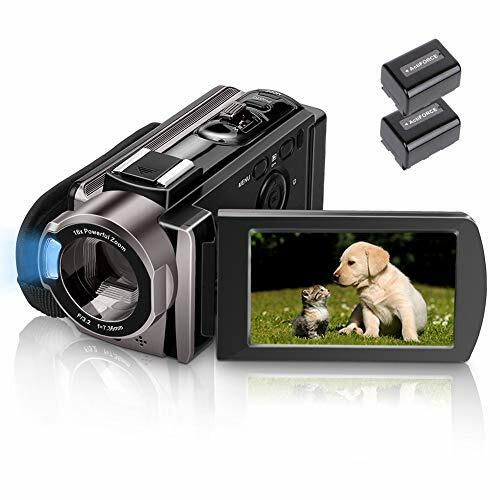 Full HD Image: Melcam Video Camera with 16X digital zoom (Please note: 16X digital zoom and fixed focus, not optical zoom and auto focus)and 24 MP, enjoy Full HD 1080P (15FPS) video and photo, 3.0 inch capacitive screen, available with 270 degree rotation(selfie is easy to finished), It is what most YouTubers are shoot at. Pause Function: This Camcorder has pause function, you can pause the video when you need to convert the scene without reopening a new file, which makes it easier for you to upload and edit your videos. Smile Capture & Face Detect and USB & AV cable: Melcam camera has smile capture ( your sweet smile will be auto rocording become photo), you can use it to record have smile of your family, friend. You can share your videos and photos using the memory card or by using the included USB cable connect to the computer and AV cable connect to the TV. Details and 2 Battery: The camcorder can support LED video light but no external microphone (the microphone and LED video light is not included). Support the SD memory card and MMC card, up to 32GB, (the SD card is not included). It support the tripod connection and the hole is standard size 1/4 (the tripod is not included). 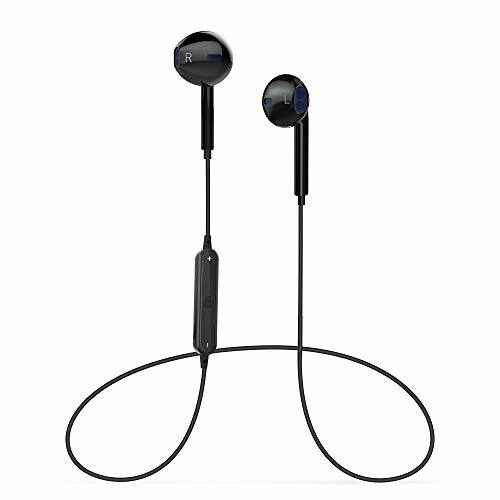 It with 2 rechargeable battery (Please charge the battery up to 8 hours the first time you use it), support recording while charging.